A Masque is a theatrical spectacle combining music, drama, song and dance. 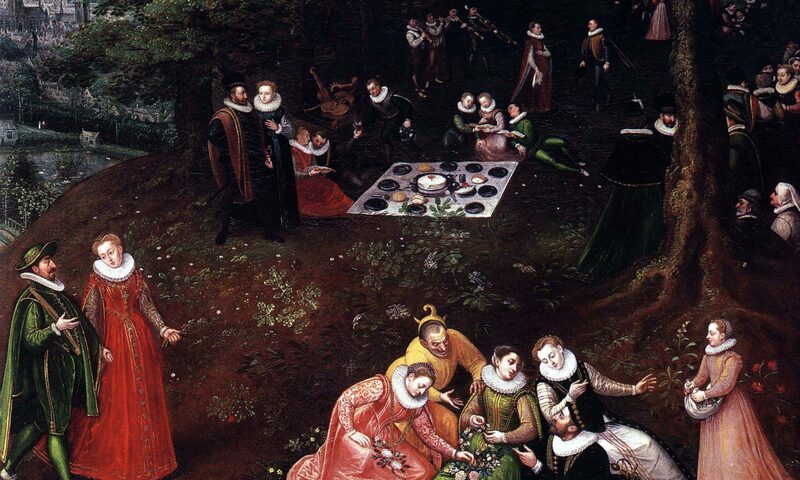 Once performed in the royal courts in the 16th and 17th centuries, masques were lavish affairs that combined artistic performance with aristocratic socialising and participation. 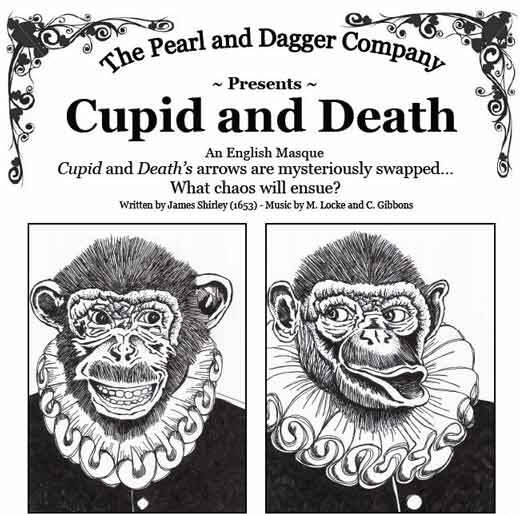 Today masques are very seldom performed, so we are delighted to be able to announce that “Cupid and Death”, written by James Shirley in 1653, will be presented at the Glebe Cafe Church on 30th and 31st May, 2014. With music composed by Matthew Locke and Christopher Gibbons performed on early instruments, with drama and dance to match, this will be a rare opportunity to experience one of the few entertainments to emerge from the turbulent era of Commonwealth England. Shirley’s “Cupid and Death” is loosely based on the fable by Aesop. By chance, both Cupid and Death come to stay at the same Inn, but when they depart the next day, they unwittingly carry the wrong weaponry. What chaos will ensue? Can order be restored? A cast of intriguing and unexpected characters bring this wise and witty tale to life for modern audiences, while satirising the high and mighty of their day. After years of performing early music with connections to period dance we decided as ensemble Les Matelots to produce CD of French and English Baroque-dance music. Our goal is not just to please the listener’s ears, but to bring you music which fits the dance perfectly. We chose a colourful collection of 18 dances and contredanses and made our own arrangements… and we have invited other musicians to participate. You will find up to 10 instruments playing on our CD. As you can imagine, such a project wouldn’t be possible without support. Therefore we have started a crowd funding campaign, in which you can support us financially or pre-order our CD. It would be very helpful for us, if you could pass the message on to friends and colleagues possibly interested in our project. In summer 2014 you get a CD, which hopefully pleases every dancer and lover of Baroque music as a reward. So please consider supporting this with a contribution towards a rarity – a new CD of music specifically for baroque dance choreographies and contredanses. And there is a bit of an Australian connection here, as harpsichordist Chris Berenson used to play for the ensemble for a while.